Creating Reports has been greatly enhanced by using the new Dataset Reporting feature - see Dataset Reports Overview (New in 5.3). 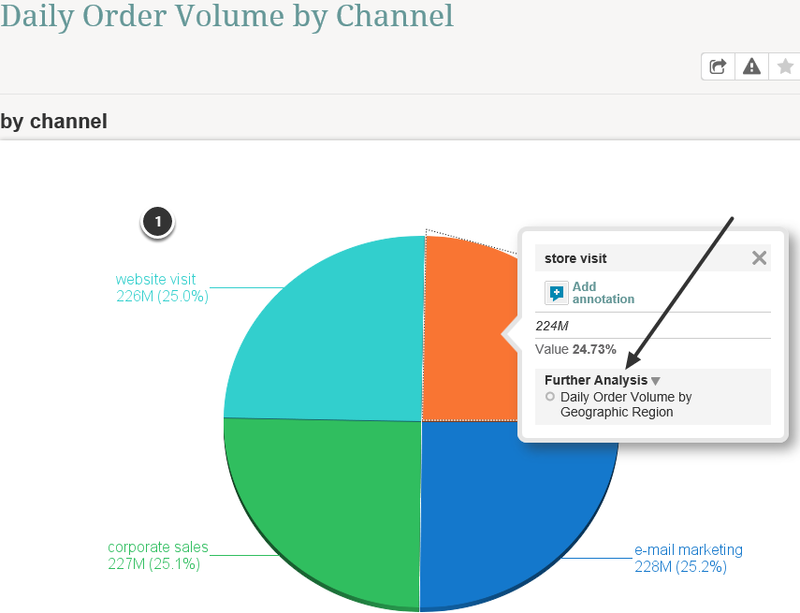 Dataset Reports do no support this Elements for Further Analysis feature. Click the + New Element button to select a new Element for Further Analysis. 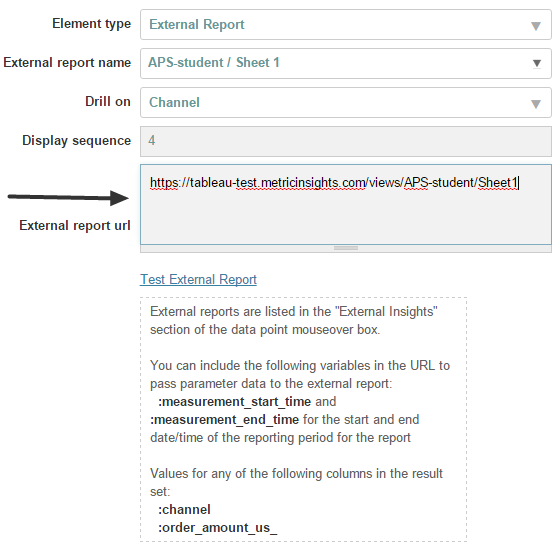 For these element types, the External Report URL is required and will be filled in automatically. Additional variables may be added to URL as explained above.